Wedding season is coming! Get your photo albums here! 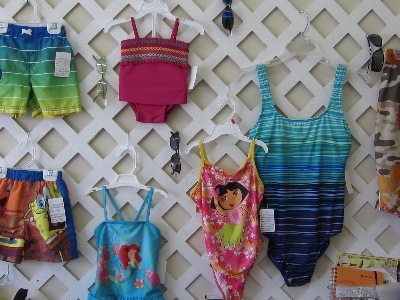 Swimsuits arriving daily! We have sizes for the entire family!